The Taipei Chinese Orchestra is a joyful discovery, evoking delicate playfulness, high drama, or the tranquility of a misty Chinese valley with equal atmosphere. The Taipei Chinese Orchestra articulate with balletic grace, that extraordinarily delicate string tone projecting with determined swank. “Let You Hear The World”, TCO not only focuses on the Chinese music, but also collaborates with various virtuosi, introducing wilder range of music from all over the world and developing a new form of Chinese music in Taiwan. It also extensively explores crossover performances to bring novel experiences to auditoriums and to innovate for a sustainable development of Chinese music. TCO annually touches the lives of close to 100,000 music lovers with over 100 various productions, including the Taipei Traditional Arts Festival from March to June. TCO also shoulders the responsibility of art education. Each year, it presents more than 20 “Art is Profound” educational concerts for sixth-graders across Taipei City and 30 “Bringing Arts to the Alleys” community concerts, as well as extensive domestic and campus tours. 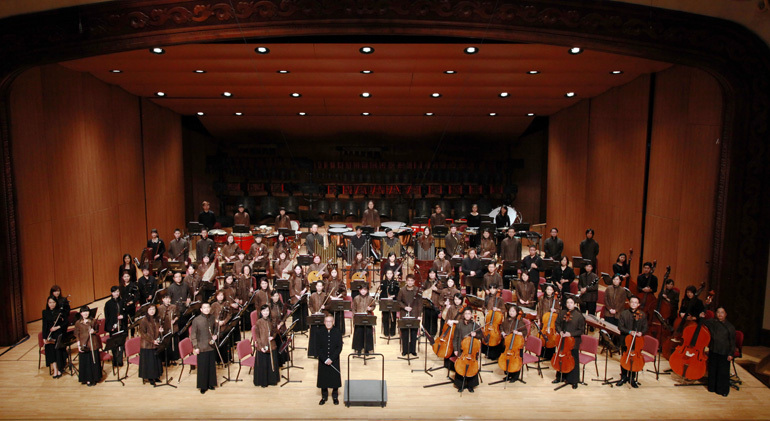 TCO’s international cultural endeavors have staged performances in many important concert halls in over 20 nations in Asia, Europe and the America. 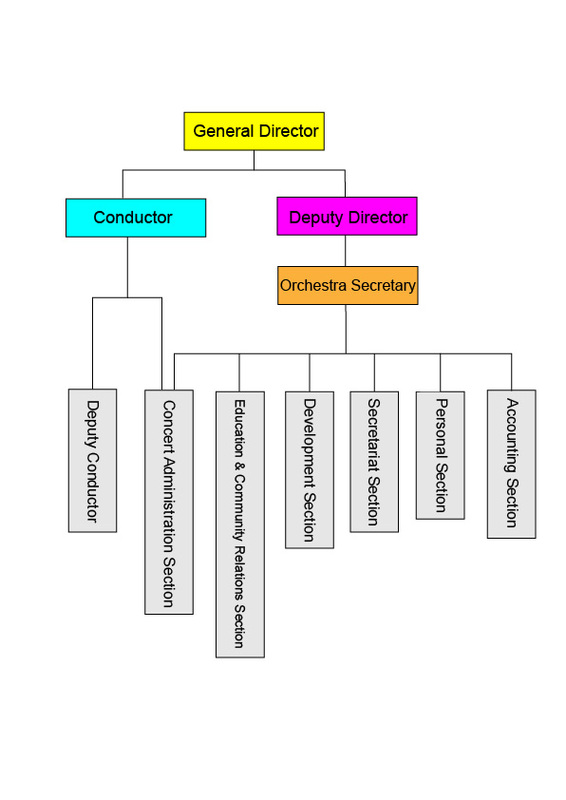 Arranged by renowned agency Opus 3 Artists in February 2011, TCO made its US tour and became the first Chinese orchestra on the rosters of international art agencies. With more than 50 records and publications, TCO has been repeatedly nominated and awarded with the Golden Melody Awards (GMA) and its achievement has attracted international attentions. Since 2008, it has been invited by the Swedish BIS Records to produce 6 albums for international distribution. The first album, Whirling Dance, won the Best Traditional Music Album Award at the 21st GMA for Traditional Arts and Music in 2010, and following records were all nominated. In 2016, two albums - Sketches of Taiwan and Holy Pilgrimage Music Album - were released in association with Muse Music. Both albums focus on traditional Taiwanese cultures and were created with the aim to bring Taiwan's musical creativity into the global arena, where it can prosper. These albums were both nominated for the 28th Golden Melody Awards for Traditional Arts and Music. Over the past 39 years, TCO’s persistent endeavors and development have been committed to presenting exquisite traditional Chinese music, demonstrating the vitality of Chinese music in Taiwan, and pioneering a new era of Chinese music. With its continued tradition of artistic excellence and collaborations with outstanding artists of Chinese music in Taiwan, TCO will unwaveringly promote exceptional Chinese music to the world.